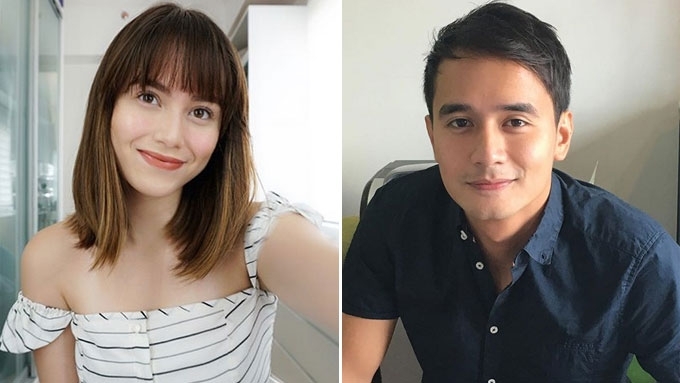 Barbie Imperial will be JM de Guzman's love team partner for Precious Hearts Romances: Araw Gabi. 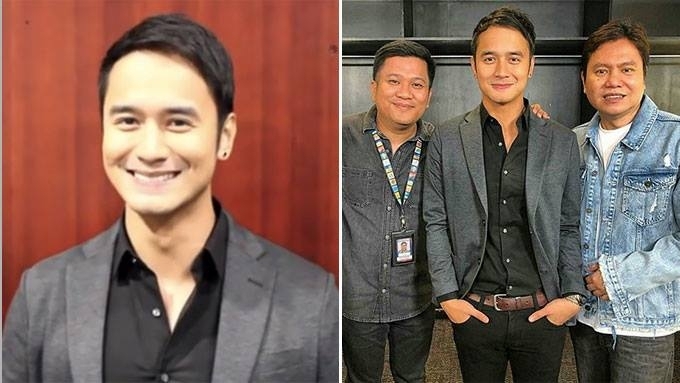 For his second showbiz comeback, JM de Guzman gets a much-younger leading lady. Barbie Imperial will be JM's partner for his teleserye comeback via Precious Hearts Romances (PHR): Araw Gabi. This was announced by RSB Drama Unit today, February 10, on its Instagram account. RSB Drama Unit is the entertainment unit helming the production of PHR: Araw Gabi, under business unit head Ruel S. Bayani. This serves as Barbie's biggest break in her showbiz career. 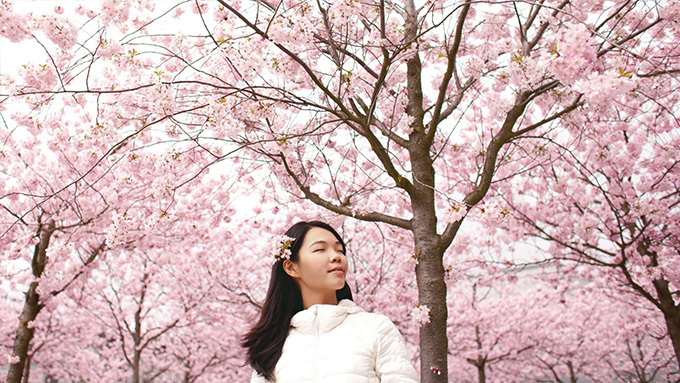 She entered showbiz in 2015 by joining Pinoy Big Brother: 737. However, she was evicted on Day 14. Barbie has already worked with JM on her first TV show All of Me, where she had a supporting role. The 19-year-old actress also did the teleseryes Langit Lupa (2016) and La Luna Sangre (2017). She is also a member of It's Showtime's girl group GirlTrends. PHR: Araw Gabi is directed by Don Cuaresma, Myla Ajero-Gaite, and Theodore Boborol. Boborol also helmed JM's 2011 top-rating show Angelito: Batang Ama, which had a sequel titled Angelito: Bagong Yugto in 2012. 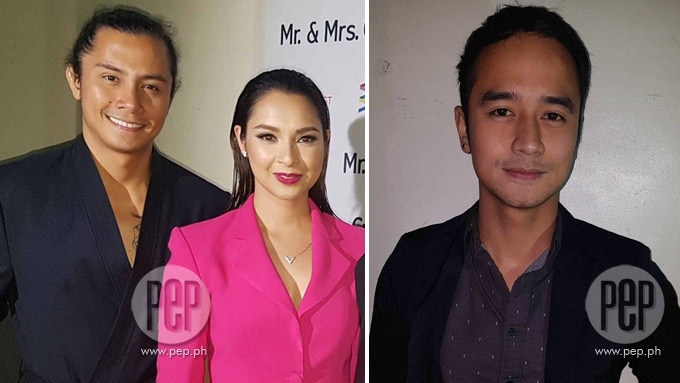 Is Jessy willing to work with ex-boyfriend JM de Guzman? Araw Gabi with @itsbarbieimperial . sanay inyong abangan. ???? Abangan ang bagong project ni Barbie Imperial #PHRArawGabi ???????? ?